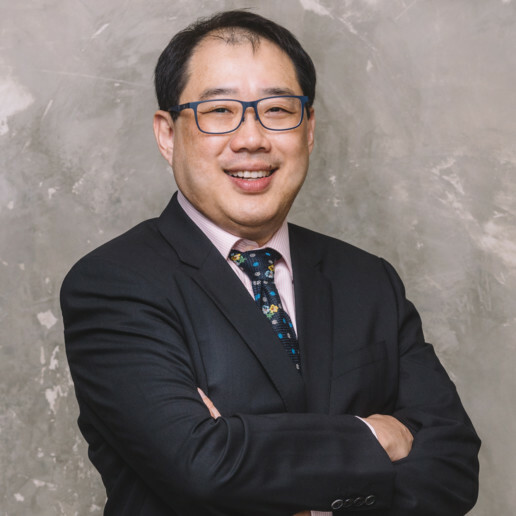 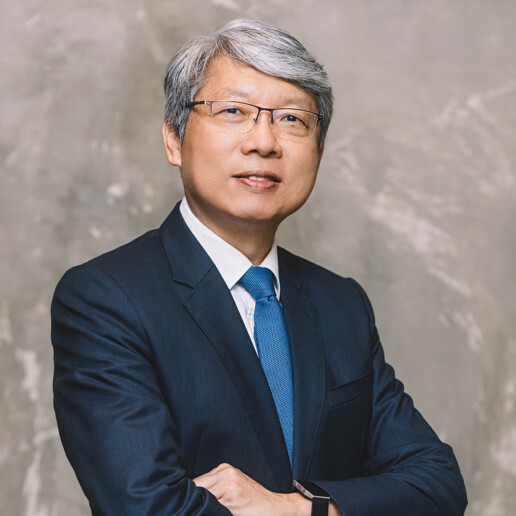 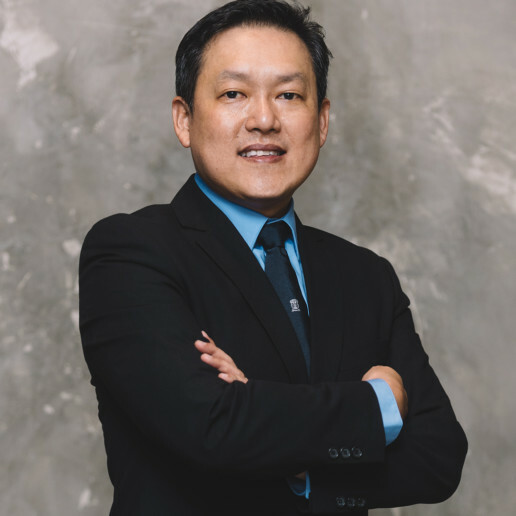 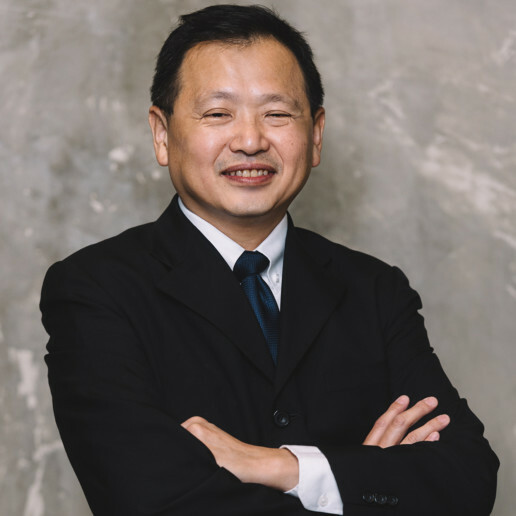 Desmond Yiong has more than 22 years of experience in formal recovery engagement such as liquidation, judicial management, receivership, scheme of arrangement, voluntary arrangement and acting as special accountant. 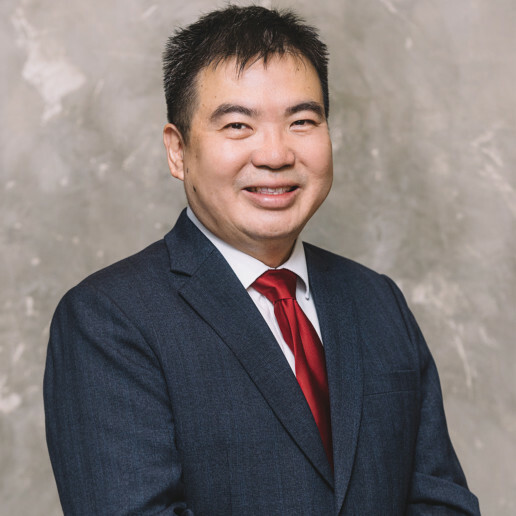 He has vast exposure of multinational and local companies in the industries such as real estate, construction & services, manufacturing & repair, retail & consumer products & services, healthcare and shipping. 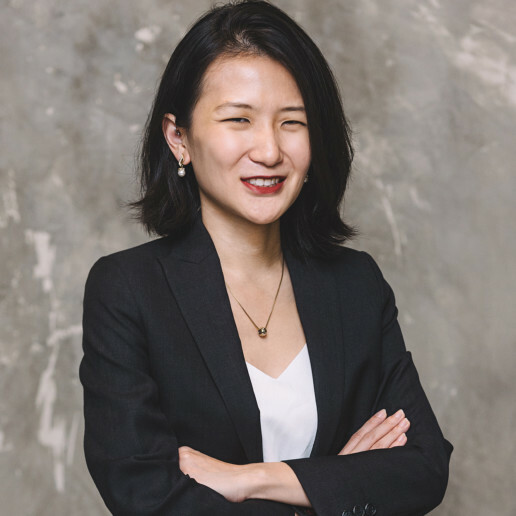 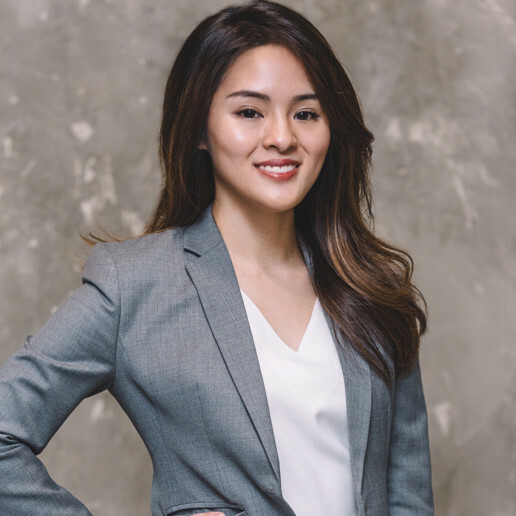 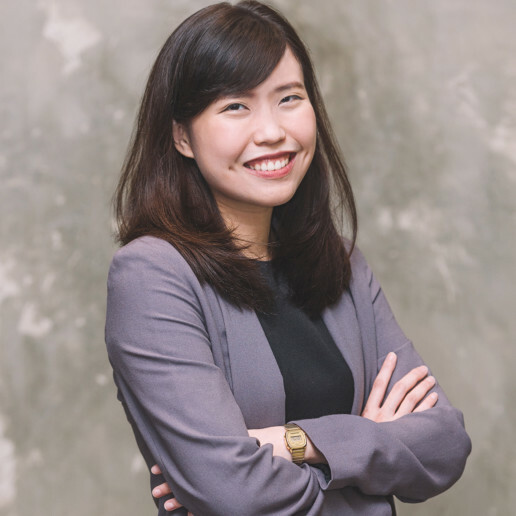 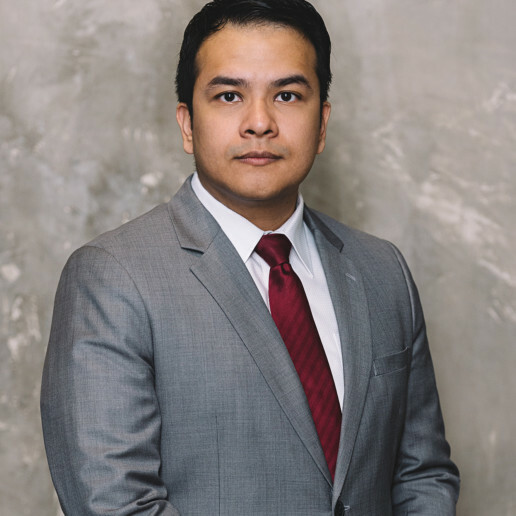 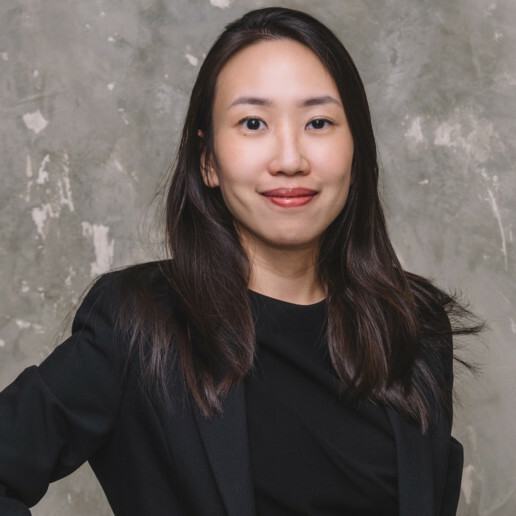 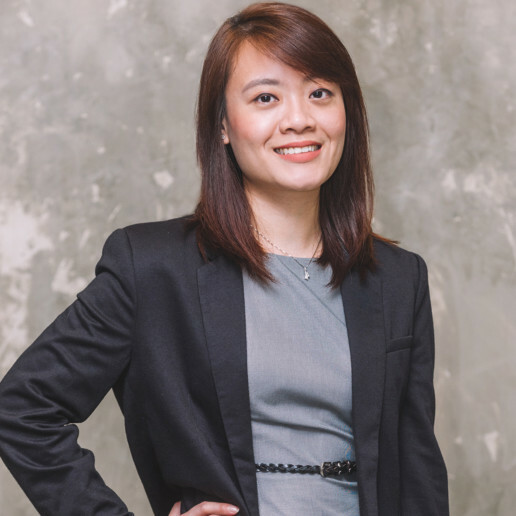 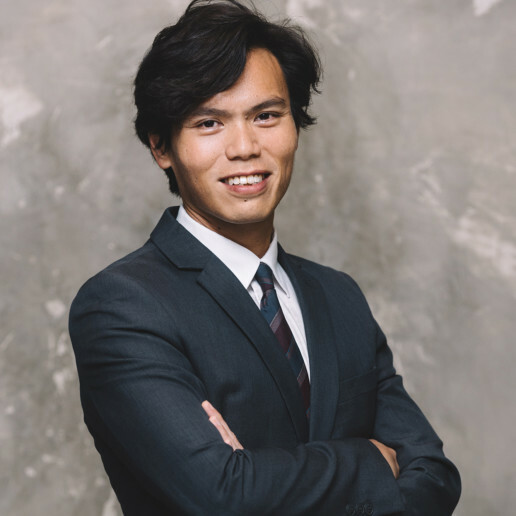 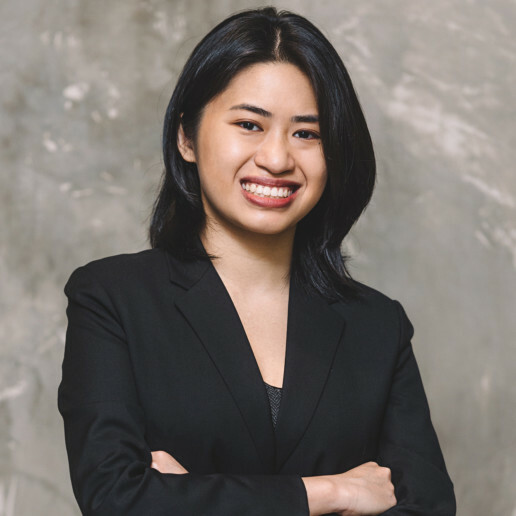 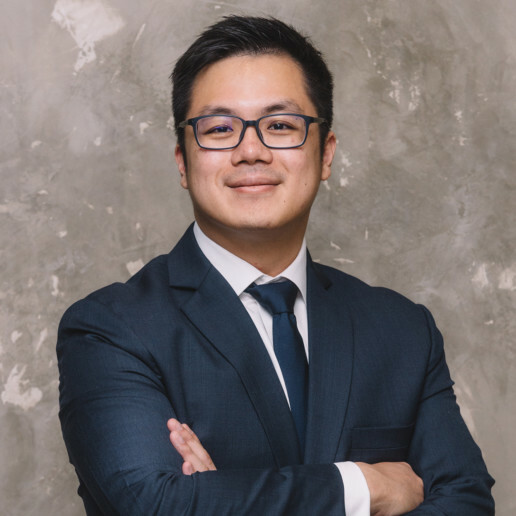 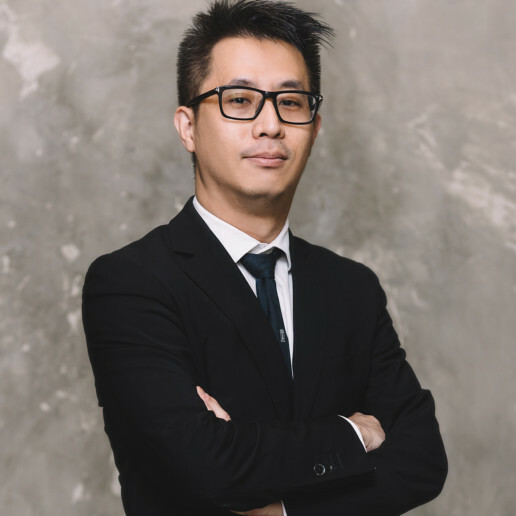 In earlier years, Mr. Yiong worked as an Associate Director with Deloitte & Touch Financial Advisory Services and other public accounting firms. 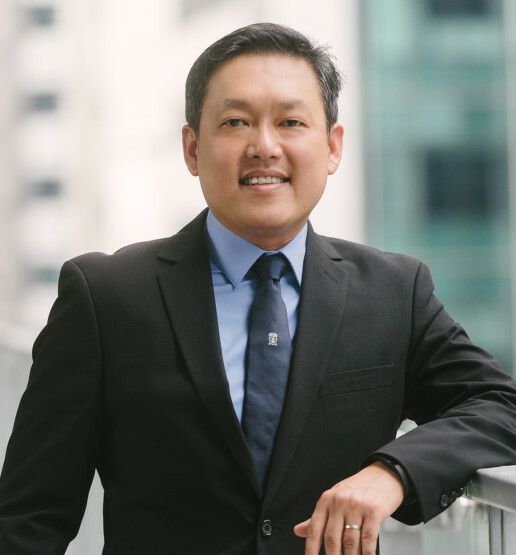 He is a Chartered Accountant, Singapore, Fellow member of Association of Chartered and Certified Accountant. 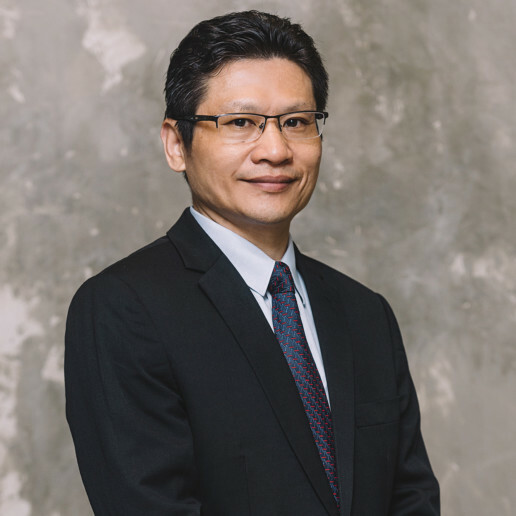 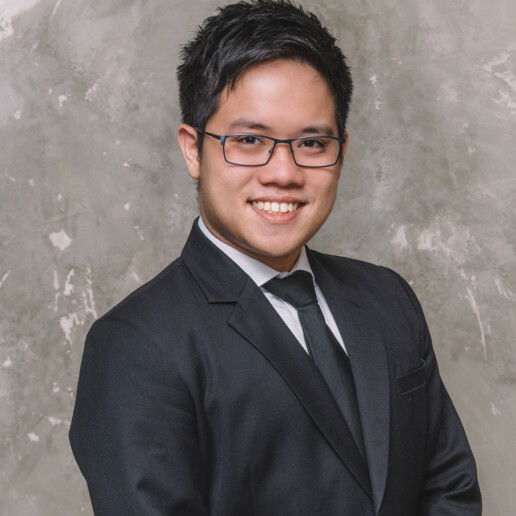 He also has experience and holds a Master of Science in Technopreneurship and Innovation (Nanyang Technological University, Singapore), Bachelor of Science – Accounting with Law (University of London), Specialist Diploma in Anti-Money Laundering (International Compliance Association in collaboration with The University of Manchester) and Institute of Chartered Secretaries and Administrators (ICSA).